A Principal at Helms & Company, Inc., Kevin Stone has helped develop physician hospital joint ventures and supported various organization affiliations, mergers and acquisitions. He manages a consortium of home health and hospice agencies and a shared imaging service among hospitals and physicians. Kevin has also served as a Strategic Liaison to Dartmouth-Hitchcock focusing on Accountable Care Organization development and regional provider relationships. Kevin has published articles in the Journal of The American Medical Association, Family Medicine, and Medical Decision Making and has lectured at the National Institutes of Health and the University of Vermont and Dartmouth Medical Schools. He has also been recognized as an Edward Tuck Scholar, and has received the Founders Medal of Honor from the Health Care Financial Management Association along with the Follmer, Reeves, and Muncie Merit Awards. The Home Care Association of New Hampshire presented Kevin with the Mary Ellen LaRoche Public Policy Award. 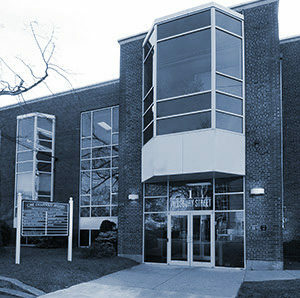 Prior to joining Helms & Company, Kevin served as the Executive Director of Managed Care, the Chief Operating Office and the Director of Regional Development at Dartmouth-Hitchcock. He was also the Ambulatory Care Manager at American Medical International. When not at work, Kevin enjoys spending family time at Cape Cod walking the various beaches and nature trails. 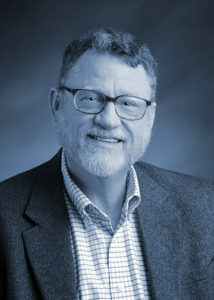 He is a past President of the NH/VT Chapter of Healthcare Financial Management Association, Past President of Second Start, and currently serves as the Chair of the Board of Directors of OneCare Vermont – a statewide multi-provider ACO. Kevin is proud of raising two children and helping build the Dartmouth-Hitchcock Southern Region (Community Group Practices).